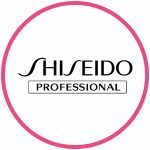 Shiseido Professional is a brand for professional hairstylists distributed exclusively at selected salons. It is part of the Shiseido Group, the forerunner of Japanese beauty culture since its founding in 1872. To allow salon professionals to maximize their freedom of performance and satisfaction, Shiseido Professional develops premium-spec products infused with state of the art technology. 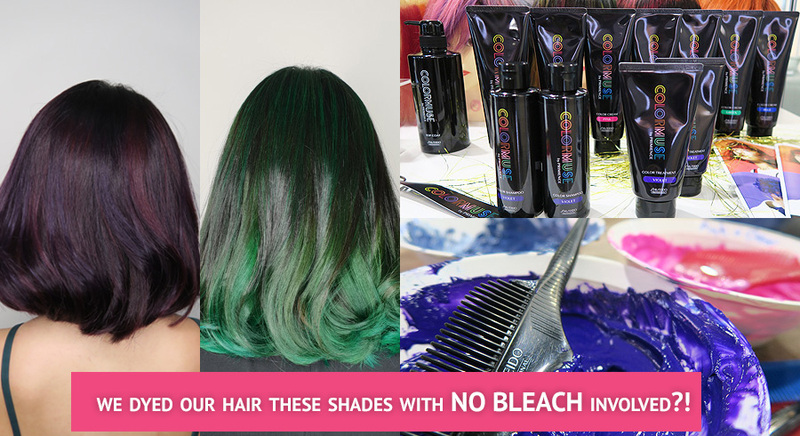 Some of the key product ranges include the premium The Hair Care series to address a spectrum of hair concerns and needs, the Primience colour series, a leader of cool tones in Asia, the Crystallizing series for straightening or perming hair, and Stage Works, Shiseido Professional’s line of styling products. 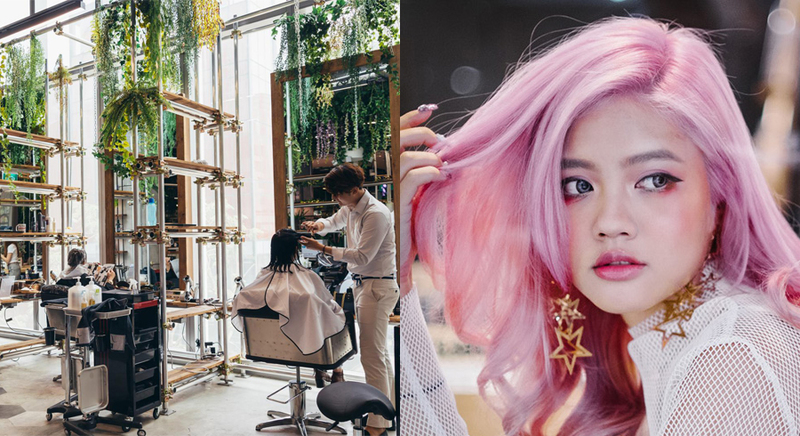 While rooted firmly in Shiseido’s Omotenashi, the traditional spirit of hospitality and service from the heart, Shiseido Professional makes a commitment to offer top-level techniques and service menus that support all aspects of salon work and business success.